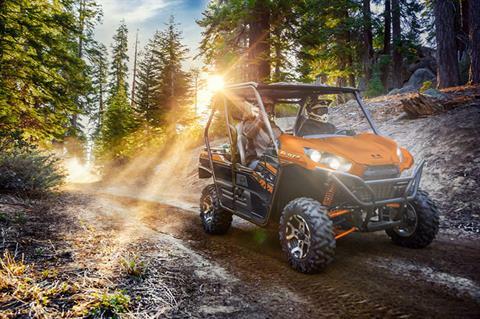 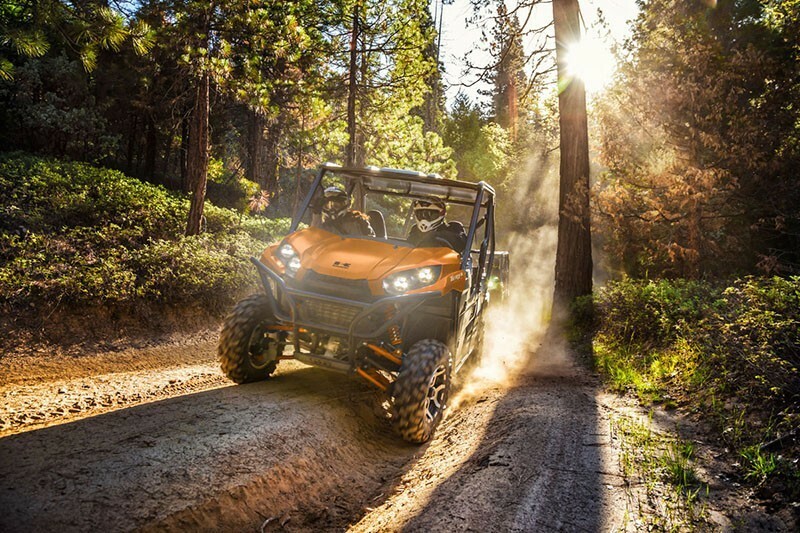 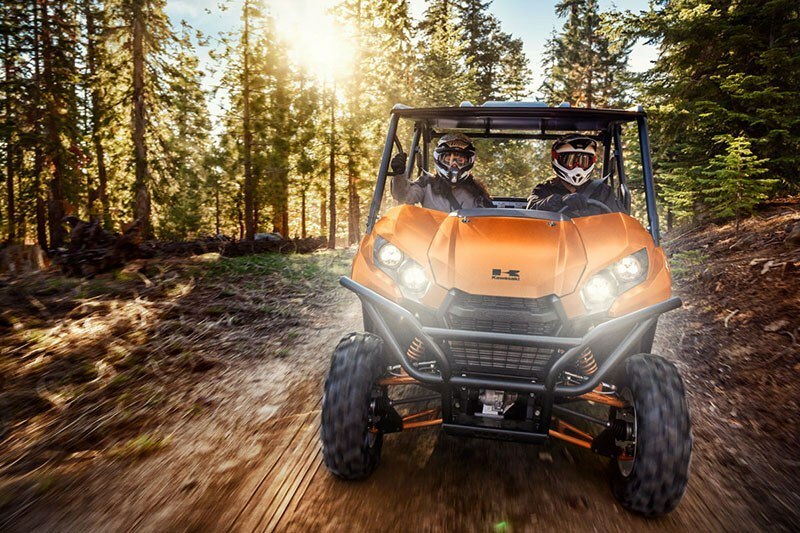 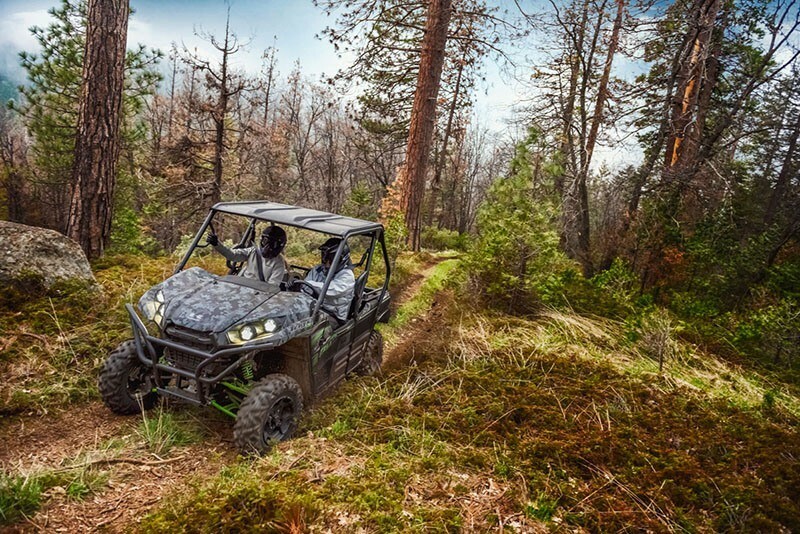 2019 KRF800GKF - TERYX LE, MSRP $14999 PLUS $610 FREIGHT, $199 DOC FEE, TAX AND TITLE. 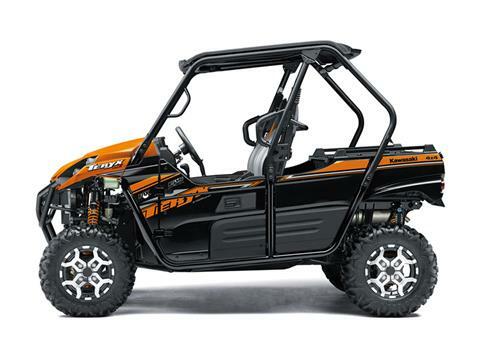 NO PREP CHARGES!!! 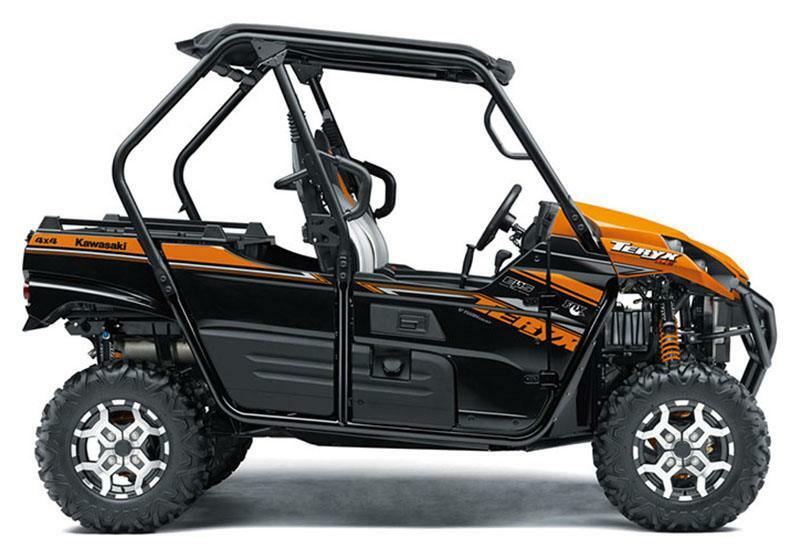 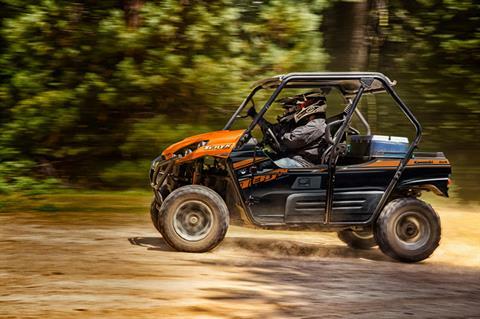 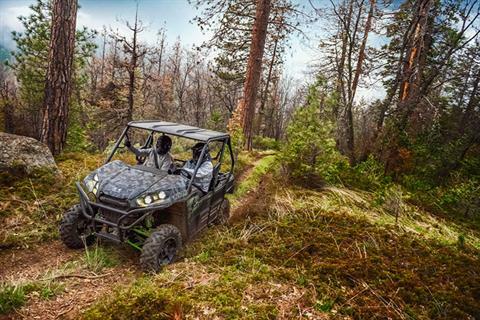 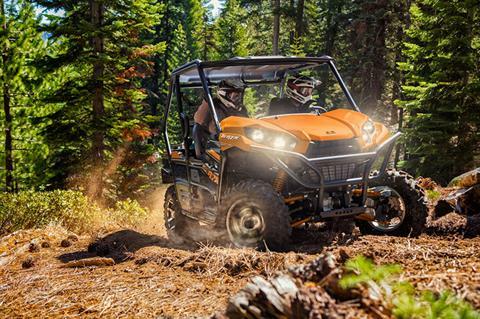 GET A GREAT SPORT UTV AT A GREAT PRICE FROM MID-OHIO POWERSPORTS! 2019 KAWASAKI KRF800GKF - TERYX LE IN CANDY STEEL FURNACE ORANGE! MSRP $14999 PLUS $610 FREIGHT, $199 DOC FEE, TAX AND TITLE. 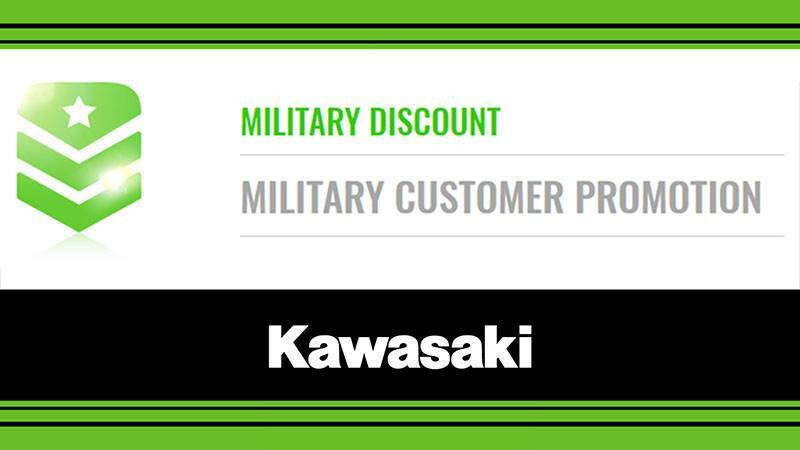 COMPETITIVE PRICES AND NO PREP CHARGES!!! YOUR NEXT GREAT RIDE STARTS AT MID-OHIO POWERSPORTS!!! 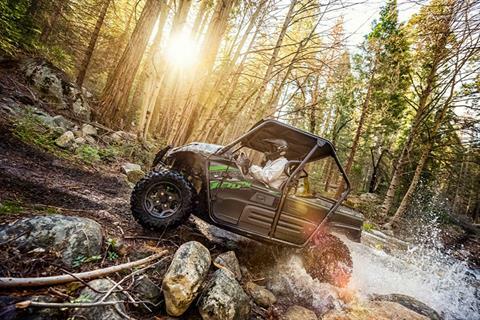 DOMINATING POWER: 783 cc V-Twin engine with legendary Kawasaki torque and power. Front - Color-matched dual A-arms with piggyback reservoir coil-over Fox® Podium™ shocks, adjustable spring preload and 24-way compression damping; Travel - 8 in. 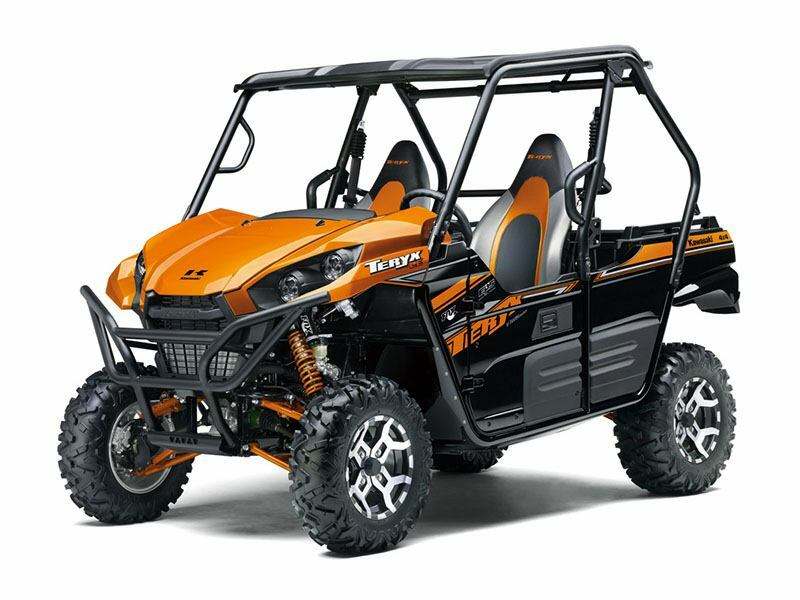 Rear - Color-matched Independent Rear Suspension (IRS) with piggyback reservoir coil-over Fox Podium shocks, adjustable spring preload and 24-way compression damping; Travel - 8.3 in.